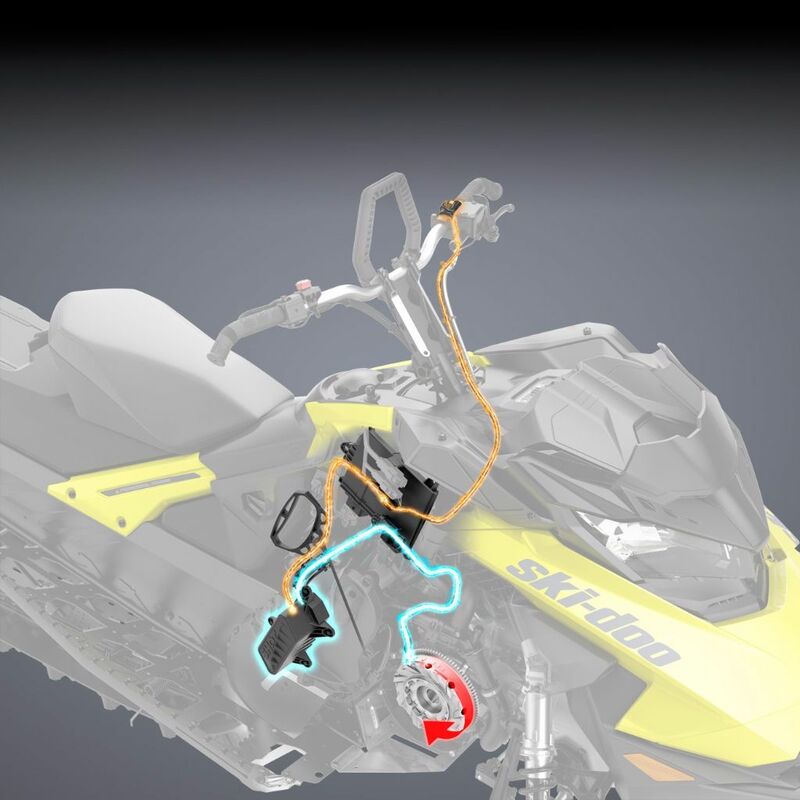 Well, some of BRP’s 2018 Ski-doo product reveal in Las Vegas came as a surprise in the form of interesting new technology. 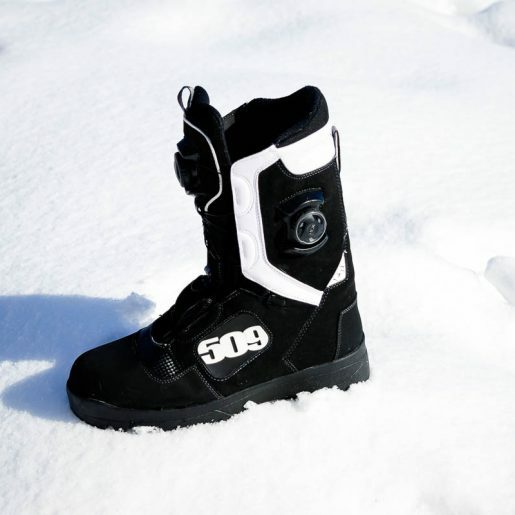 On the other hand, updates to existing lines—such as the implementation of the Rev G4 chassis and 850 E-TEC engine in the Freeride model—had already been widely expected. BRP has revealed its new SHOT Starter. It offers push-button starting with only 1kg of added weight over a standard pull-cord starter. BRP explains that the technology works by using energy stored in an ultracapacitor to turn the magneto to start the engine. Cool! The button design is small and minimalist; the less clutter there is in the control area, the better. Push-button starting is a very convenient feature. Many riders have been willing to trade-off the weight gain of an electric start system for the convenience of not having to pull a cord many times a day. 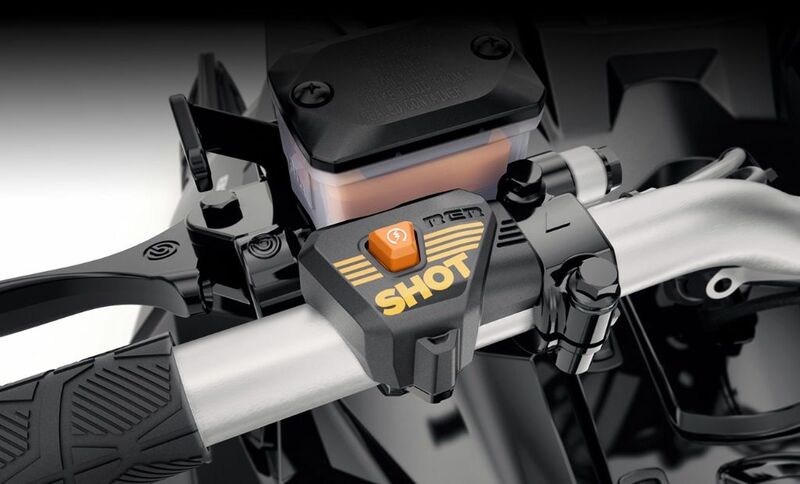 SHOT makes that compromise is no longer necessary, by eliminating nearly 9kg of weight by way of ditching the battery, starter motor and ring gear. SHOT offers one of those rare situations in life where you get something for nothing, and should make a lot of mountain riders—ones that don’t like to compromise—happy. 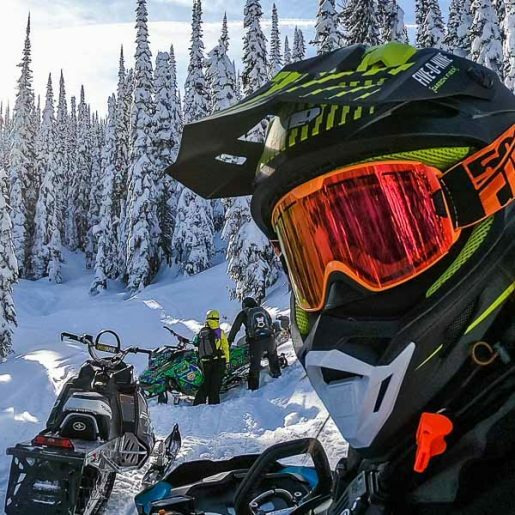 It’s no big surprise that in 2018, Ski-doo’s Freeride will be updated to the Rev G4 chassis and powered by the 850 E-TEC engine. 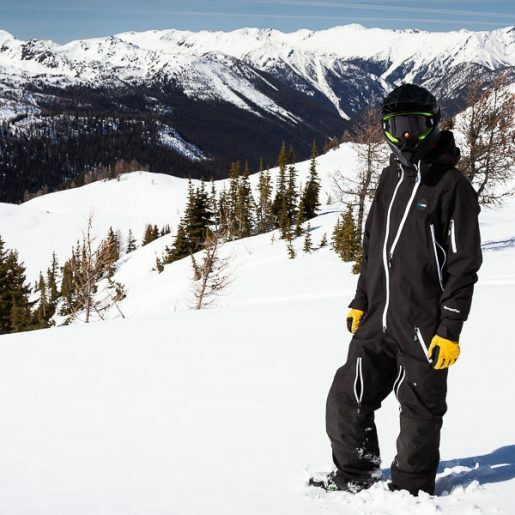 It looks like Ski-doo has carried over all track lengths including the 146, 154 and the new, longer 165” track length. Even the 137″ track w/ rMotion rear suspension remains available in the Freeride for those guys that like to air it out in springtime. It gets all the G4 goodies such as the pDrive, centralized mass, narrow body panels and so forth. The 2018 Freeride is a spring-check only model, and looks good in a slick black and white with bright green highlights colour motif. The same chassis and engine updates will apply to a new 175” long-track Summit G4 model that will replace the 174” Summit XM from 2015-2017. The 175” track comes with a 3” lug only. 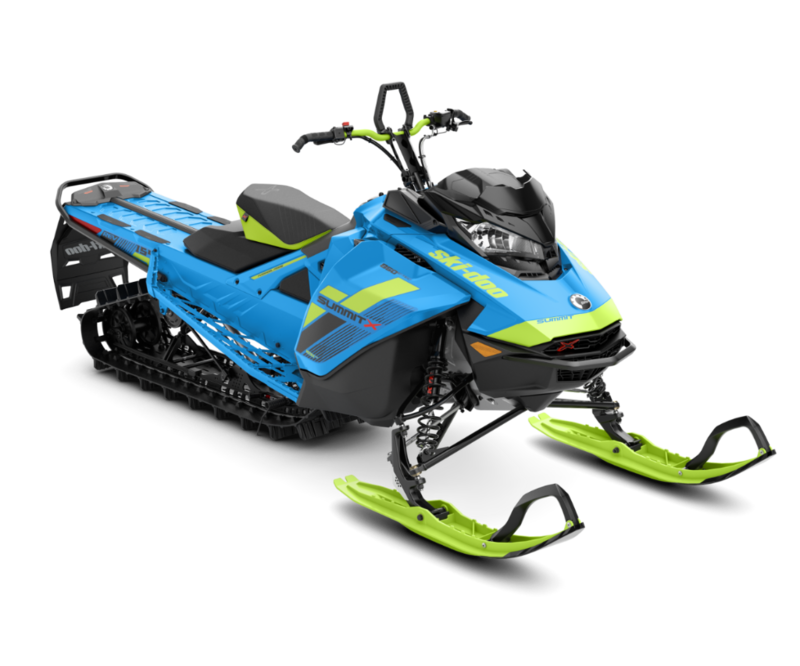 It’s available on both the 2018 Summit SP 850 E-TEC and spring-check 2018 Summit X 850 E-TEC models. 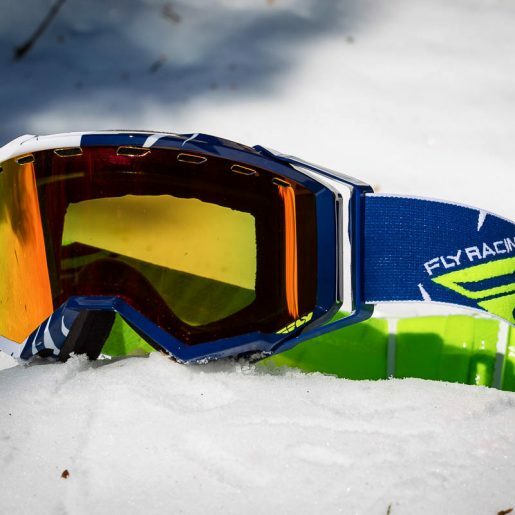 The 175″ will also be available in the fantastic looking Octane Blue and Manta Green colourway. So while BRP has brought a few missing fringe models—namely the Freeride and Summit 175”—into the Rev G4 850 E-TEC family, not much else has changed for the mountain lineup in 2018. 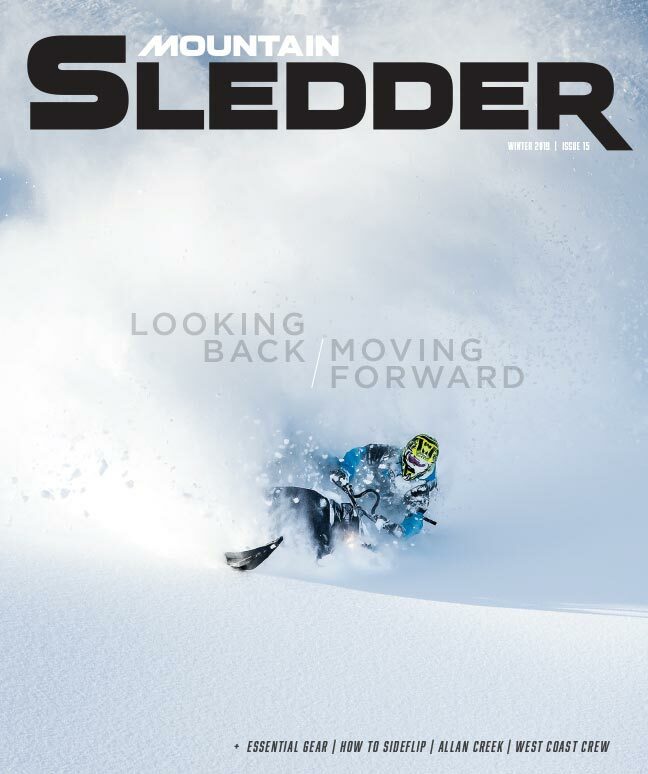 The SHOT Starter is a really cool feature to add, and will surely help improve a stellar lineup of already super-capable mountain sleds from 2017. 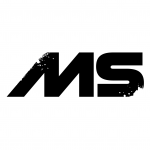 Check out all the new 2018 Ski-doo releases and tech from BRP on their website.